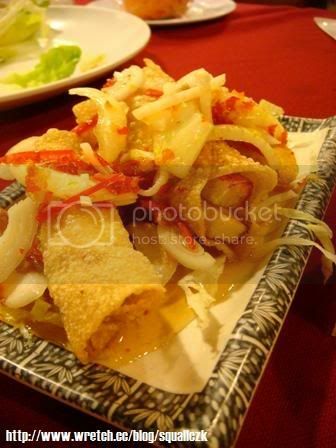 地址 : No 4, Jalan Puteri 2/2, Bandar Puteri, 47100 Puchong, Selangor Malaysia. 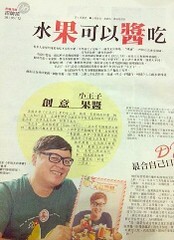 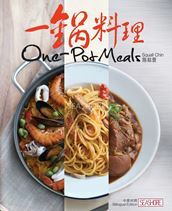 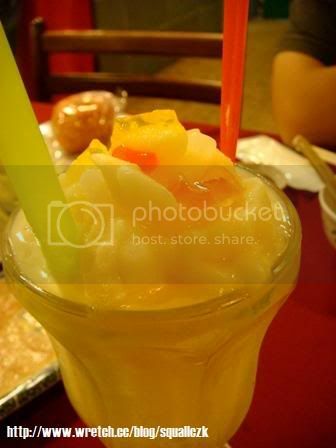 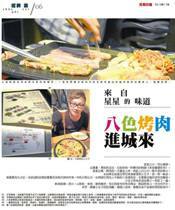 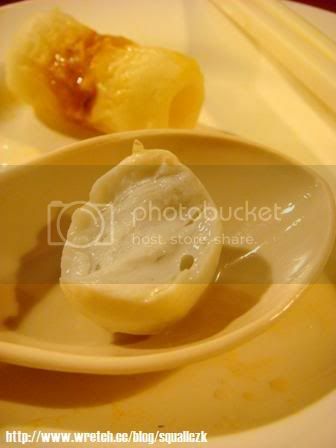 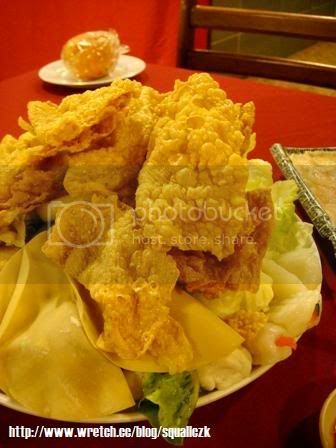 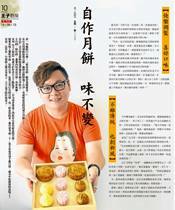 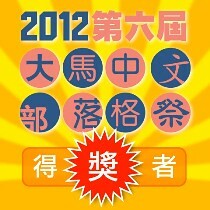 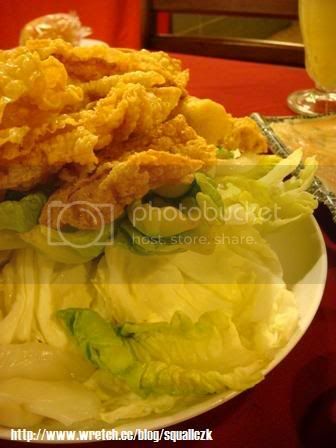 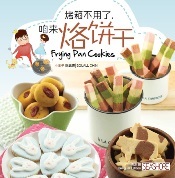 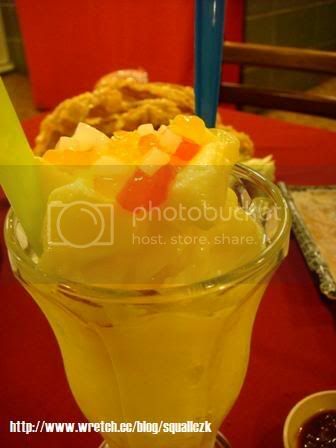 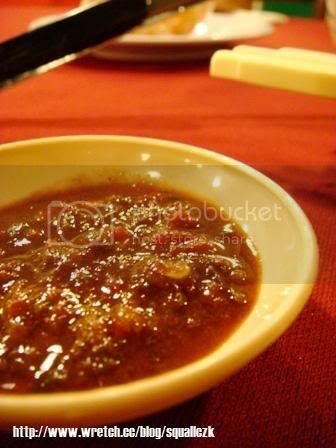 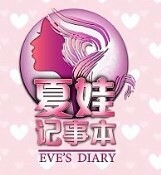 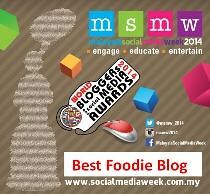 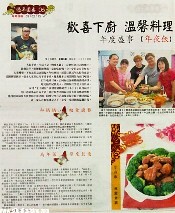 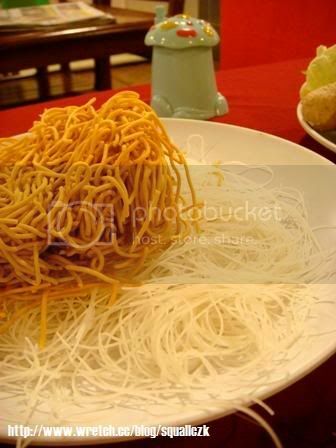 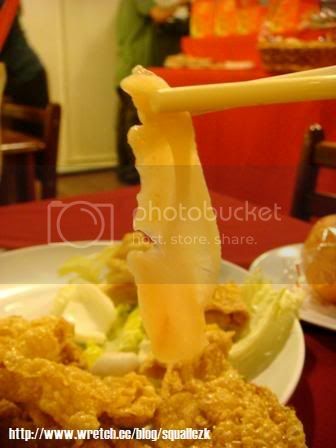 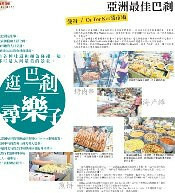 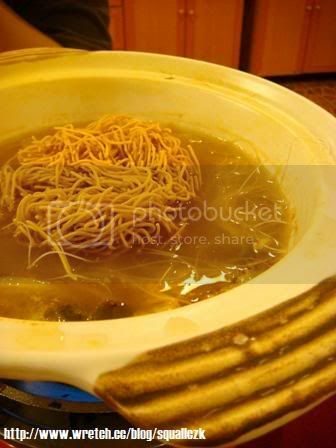 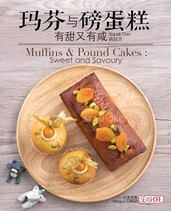 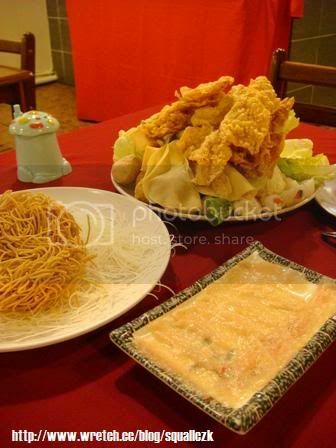 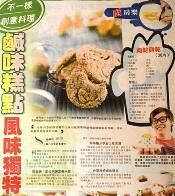 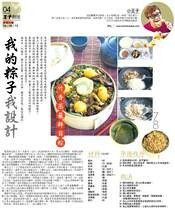 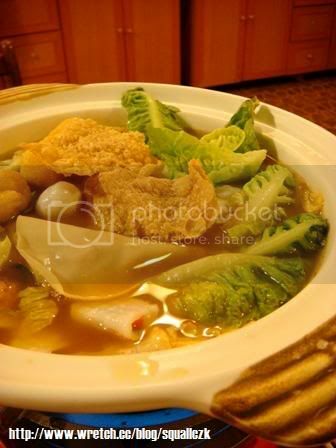 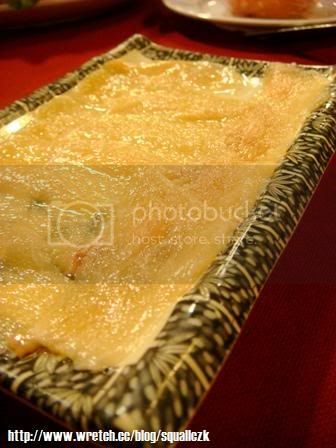 This entry was posted in 火鍋、自助餐料理 Steamboat, Buffet on April 19, 2008 by admin. 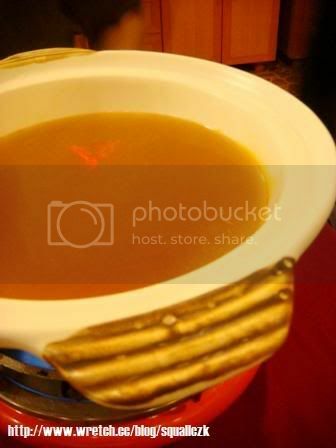 special to have beer added to the soup base.